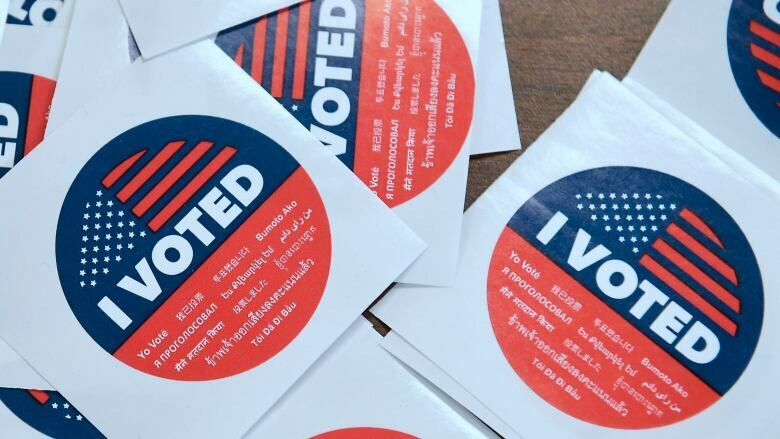 The 2018 U.S. congressional elections prompted a surge of candidates from minority groups that have not had electoral success in the past. There are two women running with the potential to become the first female Muslim member of Congress — Rashida Tlaib in Michigan and Ilhan Omar in Minnesota. If elected, Omar would also be the first member of Congress to wear a hijab or head scarf, which she does as a Muslim. 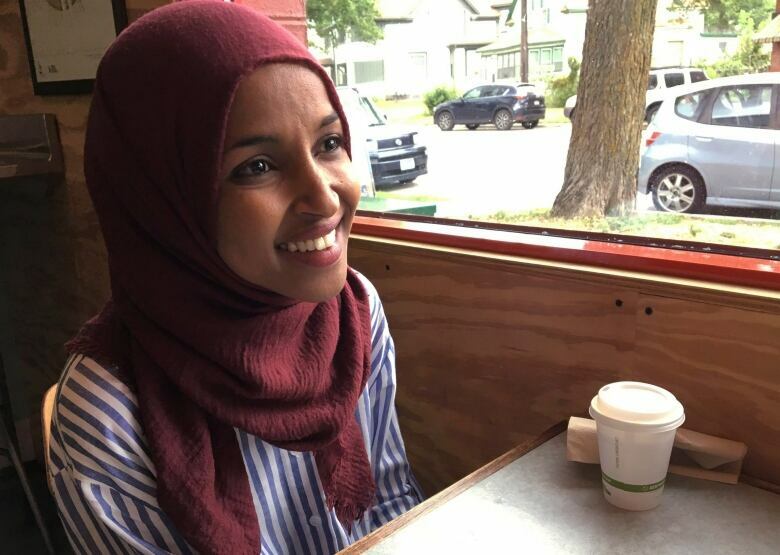 She would also be the first Somali-American elected to Congress. Tlaib would be the first Palestinian-American elected to Congress. In Georgia, Democrat Stacey Abrams is locked in a tight race with Brian Kemp to lead the southern state. 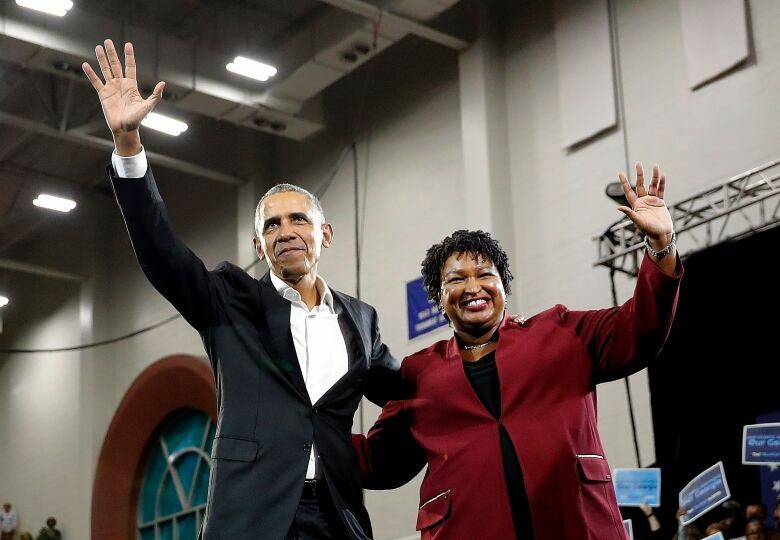 If she wins, Abrams would be the nation's first female African-American governor. In Vermont, Christine Hallquist is running as a Democrat and would be the nation's first openly transgender governor. A poll conducted in October by Gravis found her trailing Republican Phil Scott by 10 percentage points. Three candidates could make history representing Native Americans in elected office. 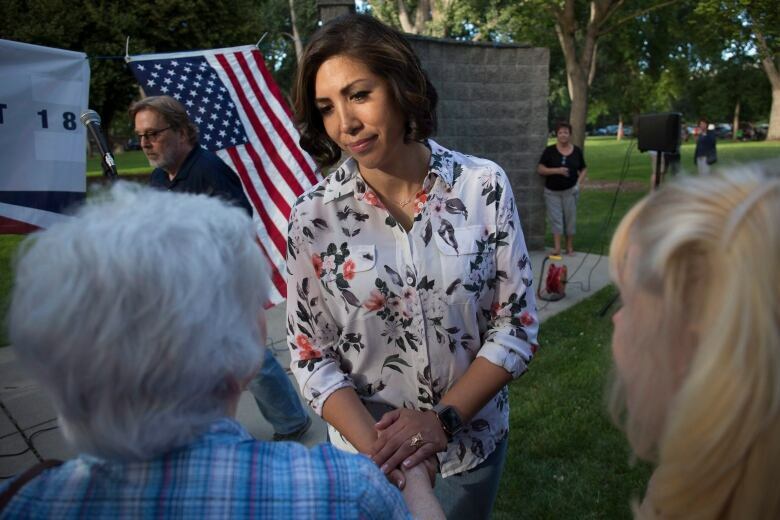 In Idaho, Democrat Paulette Jordan has an uphill battle for the governor's race against Republican Brad Little, but if she won would be the nation's first Native American governor. Two Native American women could be the first elected to Congress — Sharice Davids in Kansas and Deb Haaland in New Mexico. There are four women running for governor seats who, if elected, would be their respective state's first female state executive. Jordan in Idaho and Abrams in Georgia would each be firsts. Democrat Janet Mills is the front-runner in the Maine gubernatorial race. 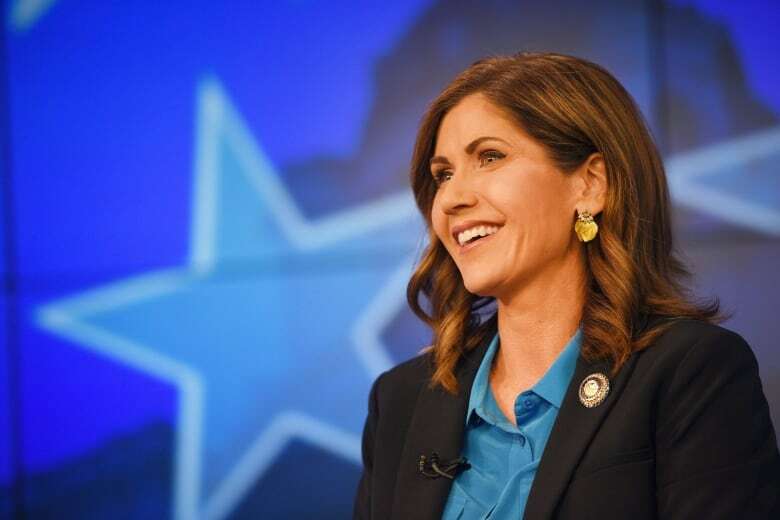 Republican Kristi Noem has a narrow lead in the governor's race in South Dakota. 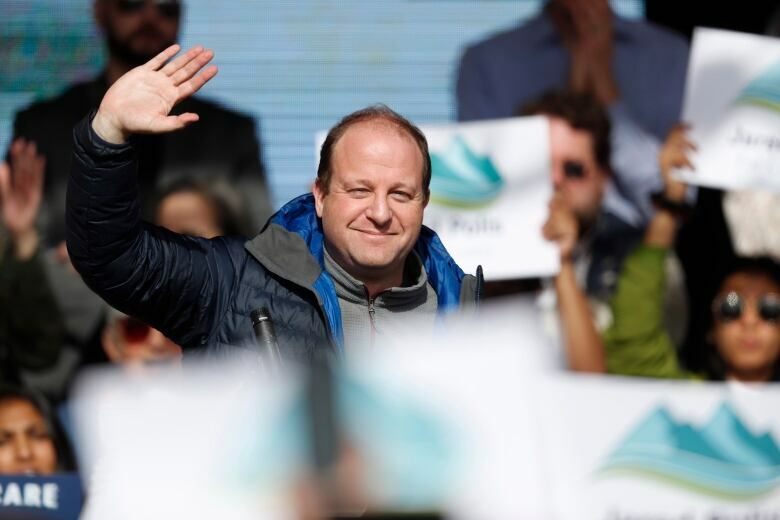 Jared Polis already notched a first when he was elected to the U.S. House as the first openly gay non-incumbent elected to Congress. Now he is hoping to win his close race to be the governor of Colorado and become the nation's first openly gay man to win a gubernatorial election. 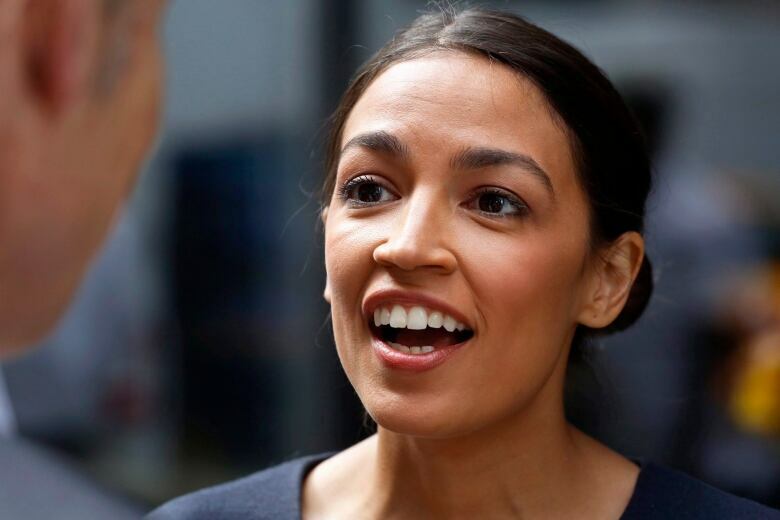 After defeating a long-time incumbent in a primary, 29-year-old Alexandria Ocasio-Cortez, who faces no Republican rival, is all but certain to become the youngest woman elected to Congress. The title was previously held by Rep. Elise Stefanik, a Republican who was first elected at the age of 30 in 2014. William Claiborne was the youngest member elected to the House at age 22 in 1797. He was seated despite not meeting the constitutional age requirement of 25 years. 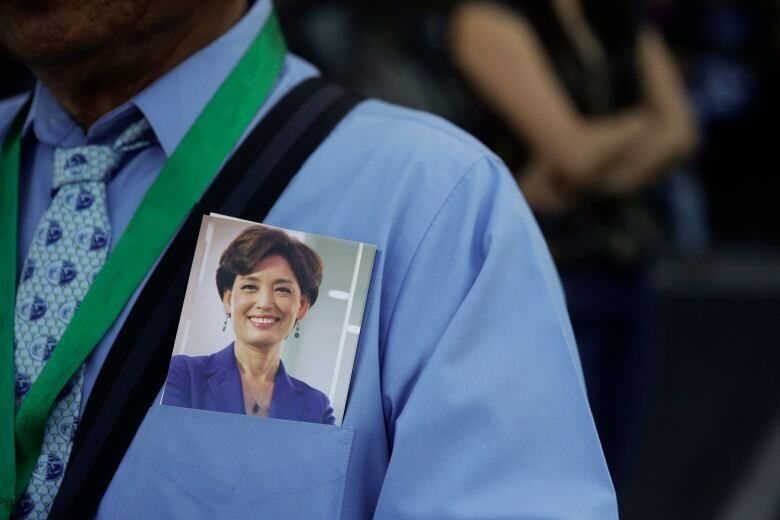 There are two women running who could become the first Korean-American female U.S. representative. Republican Young Kim of California and Republican Pearl Kim of Pennsylvania are both locked in tight races. There are currently no members of Congress who are Korean-American. Democrat Andy Kim of New Jersey who is Korean-American is also running. 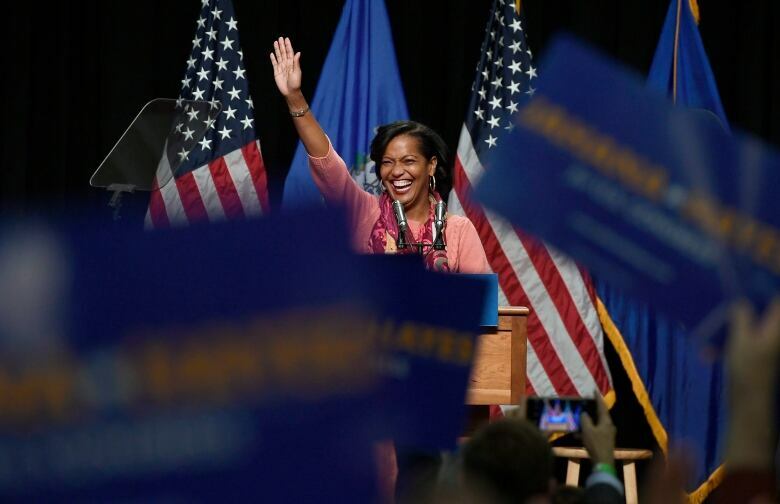 Democrat Jahana Hayes could secure two firsts if she is elected to the U.S. House, the first black woman elected to Congress from Connecticut and from all of New England. And she may not be the only African-American woman to get elected to Congress in New England. Ayanna Pressley is likely to win a seat in Congress from Massachusetts. There are two women running in Texas both hoping to be the first Hispanic women from the Lone Star state to go to Congress. Democrats Veronica Escobar and Sylvia Garcia are both front-runners in their races. 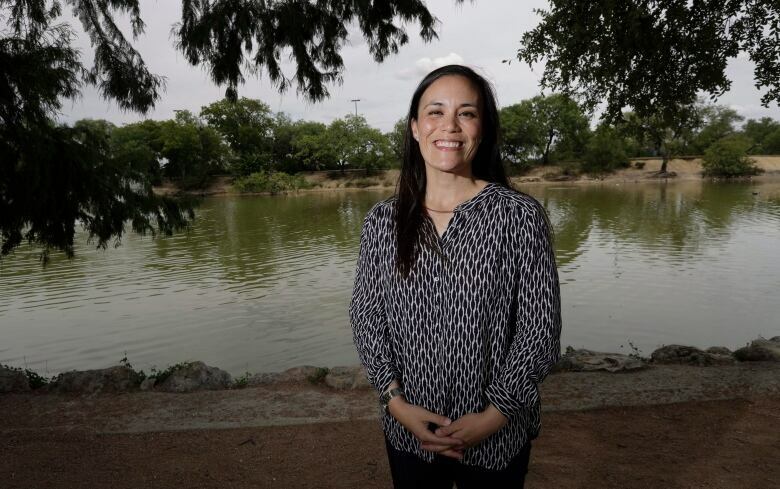 Democrat Gina Ortiz Jones in Texas could become the first openly lesbian veteran elected to Congress if she wins her close race. A previous version of this Reuters story said that New Mexico could become the first state to elect two women in a row to the governor's office. In fact, Arizona previously elected three female governors in a row.